India vs Cricket Australia XI: Here's all you need to know about the 4-day practice match, beginning November 28 between Virat Kohli-led Indian cricket team and a youthful Cricket Australia XI side in Sydney. The Indian cricket team was unlucky to have only come out with a 1-1 draw against Australia in the 3-match T20I series. With rain coming to the hosts' aid, there wasn't much the Virat Kohli-led side could've done. 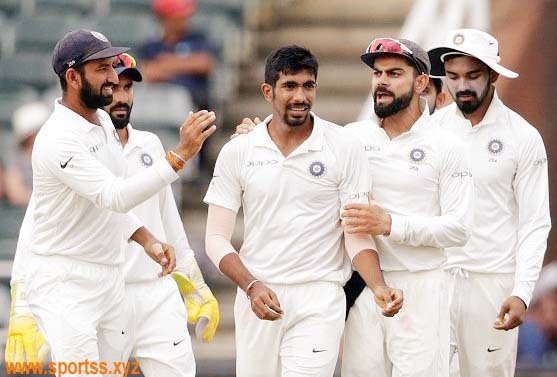 While the shortest format is now over, India have the ultimate task of overcoming the Australian test in the traditional format of the game next, for which a 4-match practice match has been scheduled in Sydney from November 28 to December 1. With the first Test of the 4-match series scheduled to begin on December 6 at Adelaide Oval, the 4-day fixture in Sydney is Team India's only chance at adapting to Australian pitches in a bid to secure their first-ever series win Down Under in the longer format of the game. 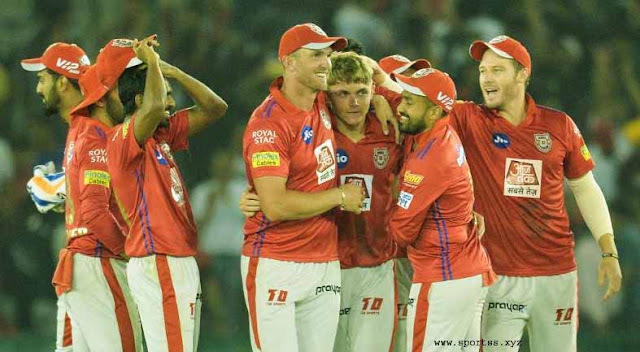 While the Indian team will be toiling against a youthful Cricket Australia XI side at SCG, a major chunk of Australian national team players will be involved in the Round 5 of the Sheffield Shield assignment. The trio of Mitchell Starc, Pat Cummins, and Josh Hazlewood, however, have been rested from the Shield matches as the board looks to keep them fresh for the Test series. The Indian quintet of Prithvi Shaw, Ajinkya Rahane, Parthiv Patel, Hanuma Vihari and Murali Vijay, had flown in directly to Sydney a week ago to kick-start preparations for the Test series. None of the 5 batsmen were a part of the T20I series and hence have been preparing with a 2-member Indian coaching team ahead of the practice match at the same venue. When and what time will the India vs Cricket Australia XI 4-day practice match start? The India vs Cricket Australia XI 4-day practice match will start at 5:00 AM IST on November 28. Where will India vs Cricket Australia XI 4-day practice match take place? The India vs Cricket Australia XI 4-day practice match will take place at the Sydney Cricket Ground. What are the squads for the India vs Cricket Australia XI 4-day practice match? CA XI squad: Sam Whiteman (c), Max Bryant, Jake Carder, Jackson Coleman, Harry Conway, Daniel Fallins, David Grant, Aaron Hardie, Jonathan Merlo, Harry Nielsen (wk), D’Arcy Short, Param Uppal. India Test Squad: Virat Kohli(c), Murali Vijay, Lokesh Rahul, Prithvi Shaw, Cheteshwar Pujara, Ajinkya Rahane, Hanuma Vihari, Rohit Sharma, Rishabh Pant, Parthiv Patel, Ravichandran Ashwin, Ravindra Jadeja, Kuldeep Yadav, Mohammed Shami, Ishant Sharma, Umesh Yadav, Jasprit Bumrah, Bhuvneshwar Kumar.